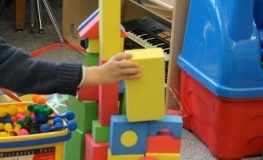 We are an Etobicoke preschool for 2 and 3 year olds, conveniently located in the Kingsway west of Bloor West Village. 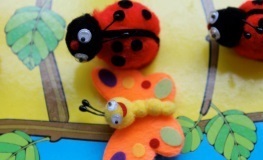 Our aim is to create a positive, nurturing environment for our preschoolers’ first educational experience. The nursery school is non-profit and in a fully-stocked classroom with a bank of windows letting in natural light and sunshine. The school offers classes for both 2 and 3 year olds. The programs feature three qualified teachers, weekly themes and the opportunity for parents to participate. Enjoy a special opportunity to have meaningful involvement in your child’s first school experience. We promote an enriched and caring environment that supports our four cornerstones of learning: physical, intellectual, social and creative development. Here you can find more information about our co-op, teachers and community. The links below lead to details about our programs, how to register and find us.